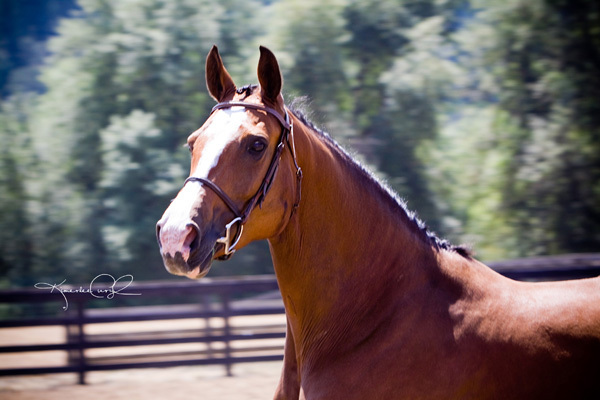 Willow is being leased from Stone Ridge Farms. 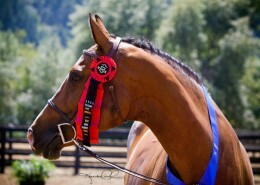 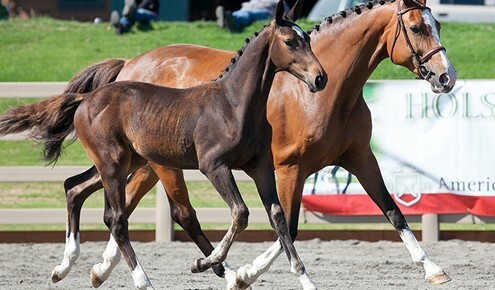 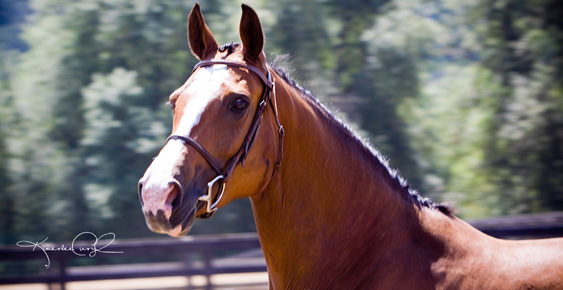 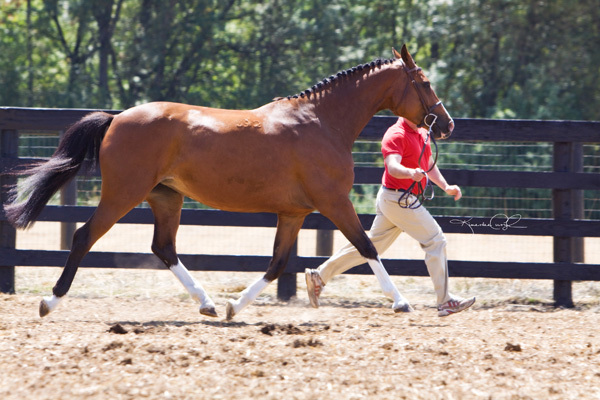 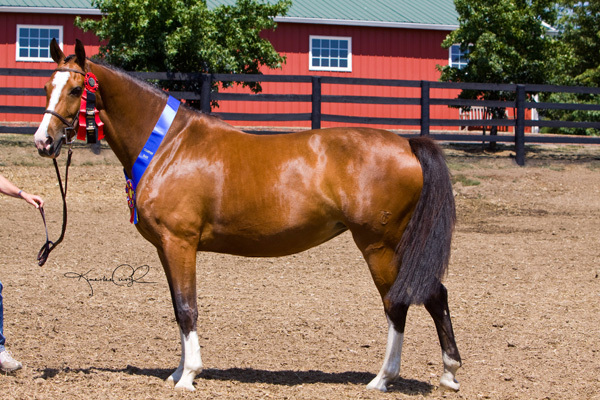 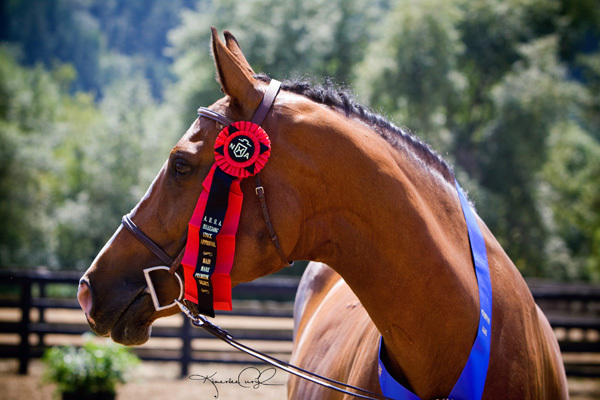 She was the site champion at the American Holsteiner Horse Association approvals at Oakhurst Thoroughbreds in 2009. 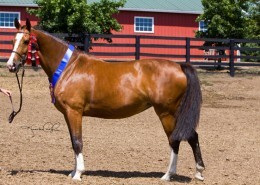 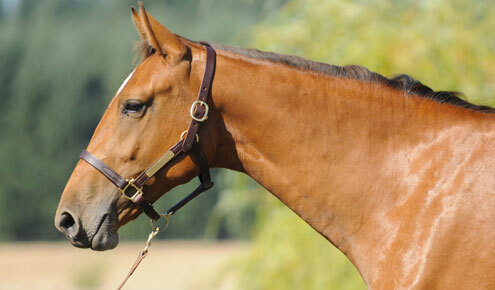 She scored a 51 and qualified for the Main Mare Premium Select section of the AHHA studbook. 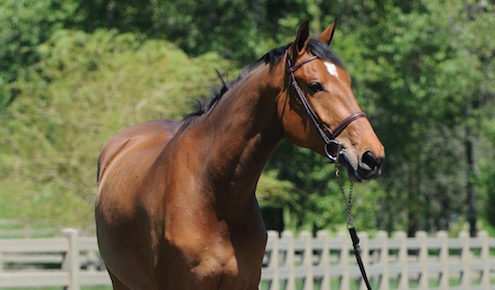 Willow is a beautiful and very feminine hunter mare.